how to hang christmas wreaths on windows. 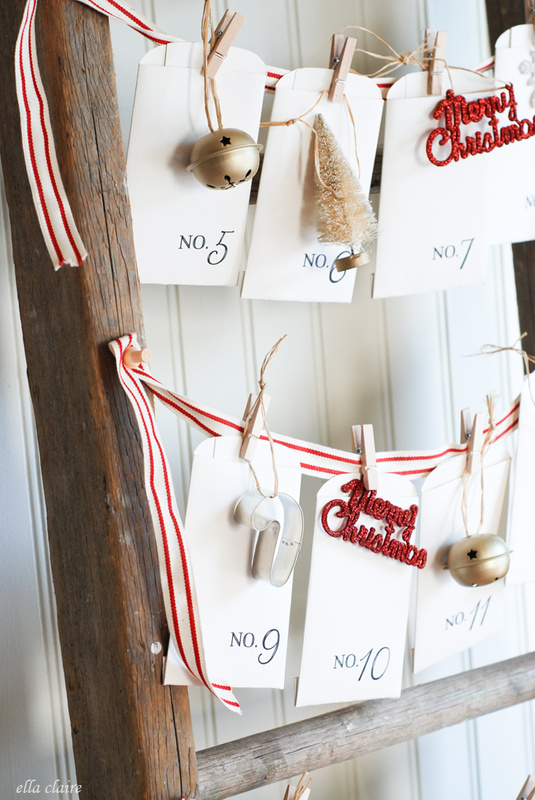 25 diy christmas decorations the idea room. 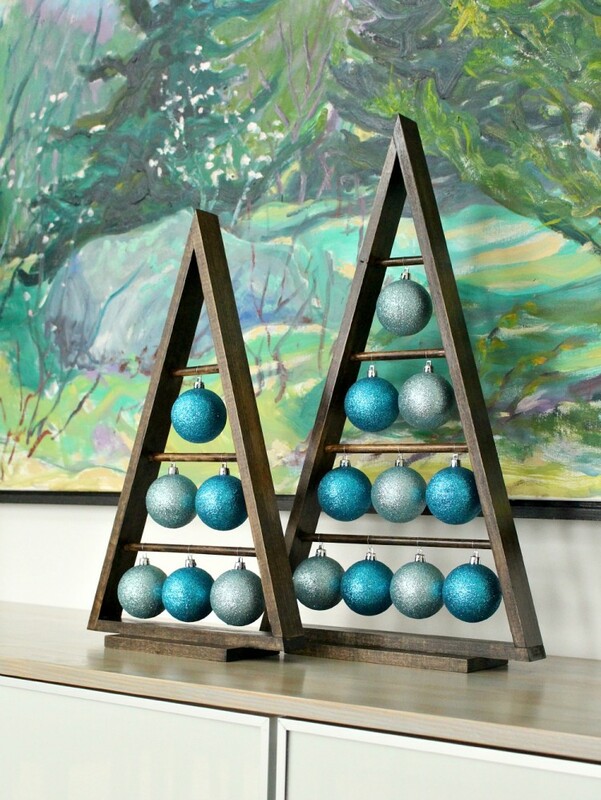 13 cool and fun diys to use ornaments at christmas. 25 diy christmas decorations the idea room. wagon wheel with christmas lights. hometalk boy scout tin can table center piece. cricut freedesigns com. hometalk upcycled barnwood style cabinet. hometalk paint tiles rust oleum tile transformations kit. hometalk a 30 mid century armoire gets a makeover.